Westmed Physical Therapy and Orthopedic offices are now collecting previously-used crutches, canes, boots and walkers to benefit those in need. 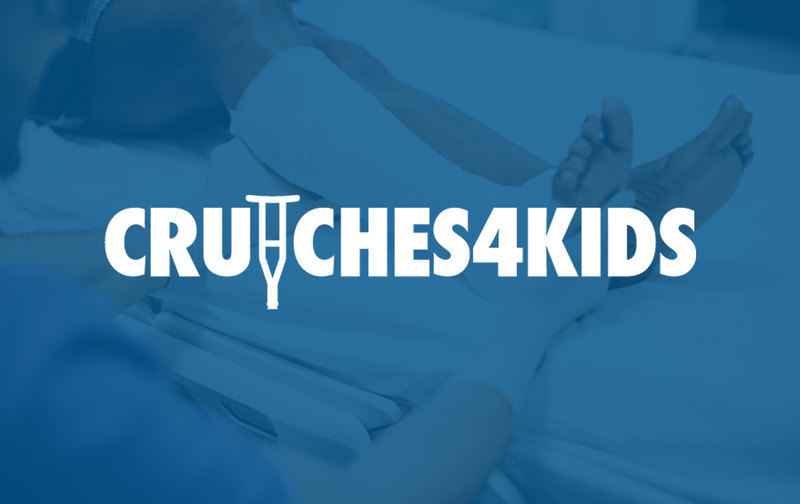 Crutches4Kids bridges the gap between the abundant supply of mobility aids in the United States and the staggering demand for them around the world. Please put any mobility aid donations* in the boxes located in Westmed’s Physical Therapy and Orthopedic suites to help make a difference. We appreciate your support in benefiting those in need. *The donations do not need to only be children’s size.